Chemical preservative free, caring shampoos and conditioner with hydrolysed wheat peptides which protect and reduce hair breakage. Suitable for dry and fine hair, very delicate and calming, free from chemical preservatives. 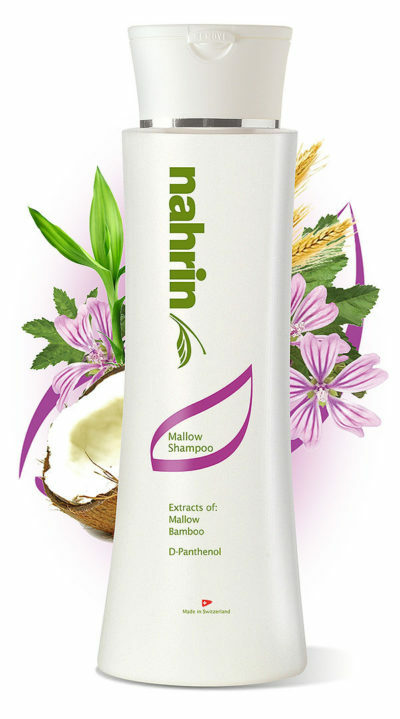 contains Mallow Extract, Bamboo Extract, Hyrolyzed Wheat Protein, Pantenol (Vitamin B5). 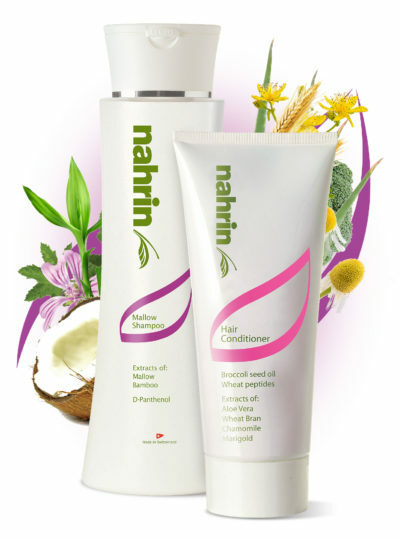 Suitable for dandruff and irritated scalps, free from chemical preservatives. 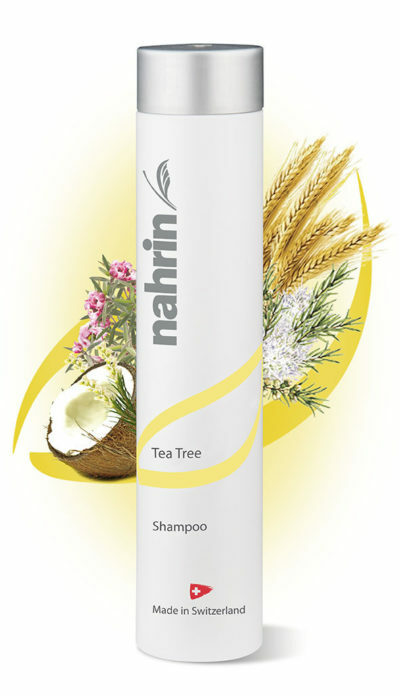 contains Tea Tree, Manuca, Niaouli, Rosalin, Hyrolyzed Wheat Protein, Tocopherol (Vitamin E). Ideal for stressed and treated hair, free from chemical preservatives. contains Aloe Vera, Broccoli Seed Oil, Chamomile, Field Horsetail, Marsh Mallow, Mallow, Thyme, Sage, St John’s Wort, Hydrolyzed Wheat Protein, Marigold. 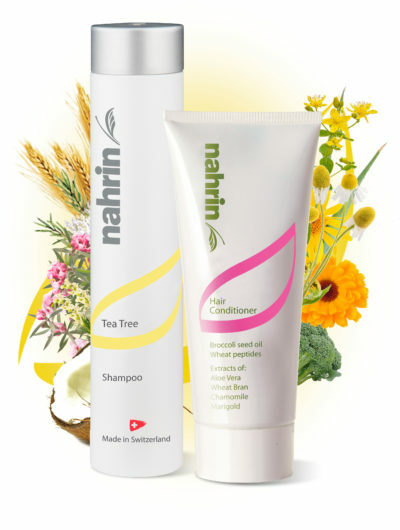 A hair care set with a shampoo and conditioner which are ideal for dry, fine and treated hair. Ideal for frequent use. Free from chemical preservatives. contains Aloe Vera, Broccoli Seed oil, Chamomile, Marigold, Sage, St John’s Wort, Hyrolyzed Wheat Protein Mallow Extract, Bamboo Extract, Hyrolyzed Wheat Protein, Pantenol (Vitamin B5)..
A hair care set which is ideal for people suffering from dandruff and irritated scalps, with a conditioner which helps with stressed and treated hair, free from chemical preservatives. contains Aloe Vera, Broccoli Seed oil, Chamomile, Marigold, Sage, St John’s Wort, Hyrolyzed Wheat Protein Tea Tree, Manuca, Niaouli, Rosalin, Hyrolyzed Wheat Protein, Tocopherol (Vitamin E).